It is with heavy hearts that we share with you a great loss to the Andover Animal Hospital family. Dr. Richard Lindsay, our founder, has passed away at the age of 88. Dr. Lindsay was a devoted family man, and husband to his beloved wife Betty. He dedicated his life to helping animals and was passionate about giving back to the community. His generosity of spirit and love of teaching made him a mentor to all who were fortunate enough to workwith him. We will celebrate Dr. Lindsay's life by continuing his mission of exemplary veterinary care, customer service, and community involvement. If you are inspired to act in Dr. Lindsay’s memory, please make a donation to the Boys and Girls Club of Lawrence or Ironstone Farm. More information about these charities and information on services are listed at the bottom of the obituary below. Dr. Richard D. Lindsay, D.V.M., age 88, of Andover, MA, son of Stafford Andrew Lindsay and Edith (Fowler) Lindsay, passed away on Wednesday, November 7, 2018. Dr. Lindsay was born and raised in Andover. Following graduation from Phillips Academy Andover in 1948, he attended Michigan State University where he earned his Doctorate in Veterinary Medicine before serving as First Lieutenant and Food Inspector for the US Army Hospital at Governor’s Island, NY. In 1958, Dr. Lindsay established the Andover Animal Hospital where he and his family have served the Merrimack Valley community for more than 60 years. A self-starter with boundless work ethic, Dr. Lindsay spent a lifetime caring for patients, clients, and his family. In the early years of his practice, he accepted client calls twenty-four hours a day, seven days a week and often brought his children, David and Diane, on house calls to care for local farmers’ livestock. His infectious passion for people and animals led David to pursue a career in Veterinary Medicine and Diane to become a Certified Veterinary Practice Manager and own and operate the family business. From the simple kindness of helping a fellow veteran and his dog named Shadow, Dr. Lindsay partnered with the Massachusetts School of Law to establish the Shadow Fund to offer services to those who cannot pay for their animal’s medical costs. For fifty-five years, Dr. Lindsay acted as the Andover Animal Inspector and, during that same time, he fought for laws for the humane treatment of animals in the legislative committee of the Massachusetts Veterinary Medical Association. He later served as President of both Massachusetts and New England Veterinary Medical Associations and helped establish the Tufts Veterinary School to develop local talent. In recognition of his service to the veterinary profession, Dr. Lindsay was recognized with the Distinguished Service Award by the Massachusetts Veterinary Association. Dr. Lindsay’s legacy extended beyond veterinary services to his generosity in the community and active support of many local organizations. 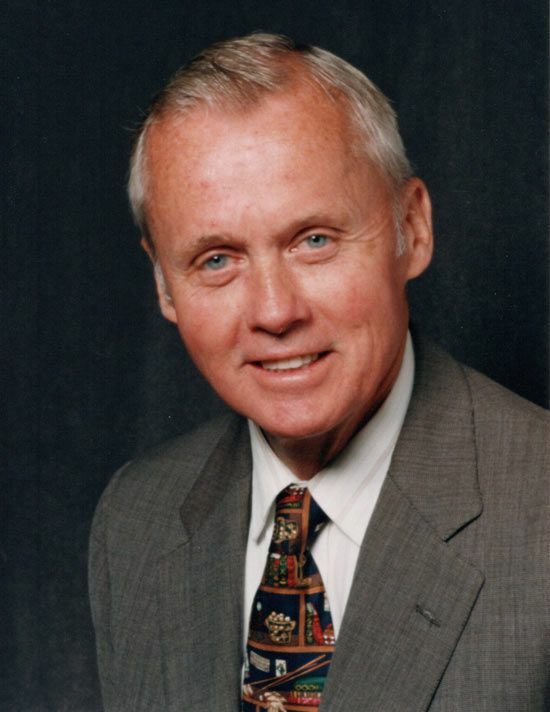 He served on the Board for the Massachusetts Society for the Prevention of Cruelty to Children, as Chairman for the Greater Lawrence Area United Way, as Trustee of both Community Savings Bank and Andover Bank, and as President of the Holy Family Hospital’s Men’s Guild. Dr. Lindsay was an active Board member for the Lawrence Boys and Girls Club, and his key interest was investing in the long-term college success of club members through his scholarship program. The Yankee Clipper Council of Boy Scouts of America recognized Dr. Lindsay’s community contributions with the Distinguished Citizen Award in 2000. After years of strong support for Phillips Academy Andover as Fundraising Volunteer, National Chair of the Parents Fund, Grandparent Society member, and co-Chair of the Grandparent Fund, the school recognized Dr. Lindsay with the Andover Distinguished Service Award in 2005. The Friends of Merrimack College recognized Dr. Lindsay as “Friend of the Year” that same year for his work as a board member. The Exchange Club of Lawrence awarded Dr. Lindsay with the Book of Golden Deeds in 2013, and that same year the Rotary Club of Andover awarded him with the Citizens Who Care Award for his lifetime of outstanding community work. In 2016 Ironstone Farm recognized Dr. Lindsay’s impact on the advisory board by recognizing him as the Father of their Sponsor a Child program that continues to enable donors to give children access to life-changing horse therapy. Dr. Lindsay is survived by his devoted wife Betty Lindsay to whom he was married for 66 years, son Dr. R. David Lindsay, Jr., D.V.M. and his wife Dr. Martha Lindsay, D.V.M., daughter Diane Lindsay Tower and her husband Dr. Paul Tower, M.D., grandchildren Dr. Sarah Lindsay Carreira, M.D., Douglas Lindsay Tower, Christine Lindsay Harshbarger, Carolyn Lindsay Tower Venuti and their spouses, seven great-grandchildren, and many who were touched by his care and generosity as veterinarian and philanthropist.